Eat, Drink and get merry! 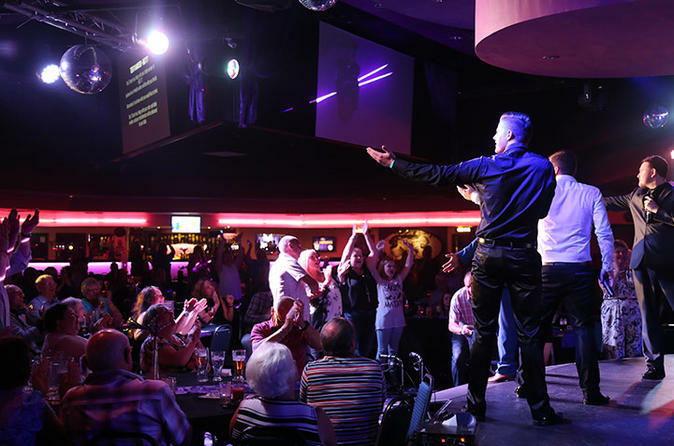 Welcome to the home of the Comedy Station Comedy Club – appearing weekly throughout the year right in the heart of Blackpool! 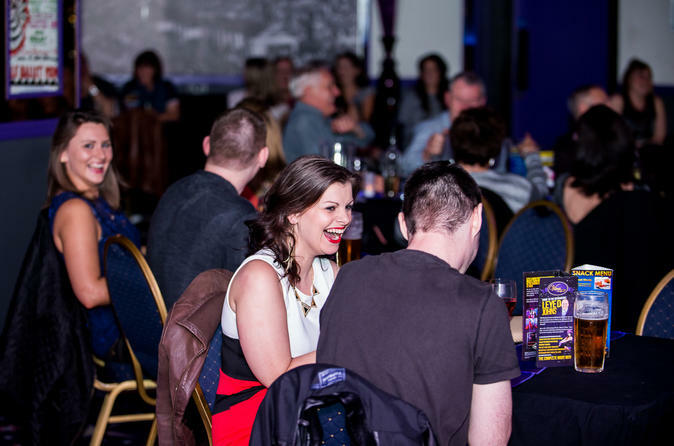 The Comedy Station is Blackpool’s Longest established comedy club – with a brilliant friendly atmosphere, bar and food service and your hilarious host Ryan Gleeson – this is one night that has to be checked out whilst in town! 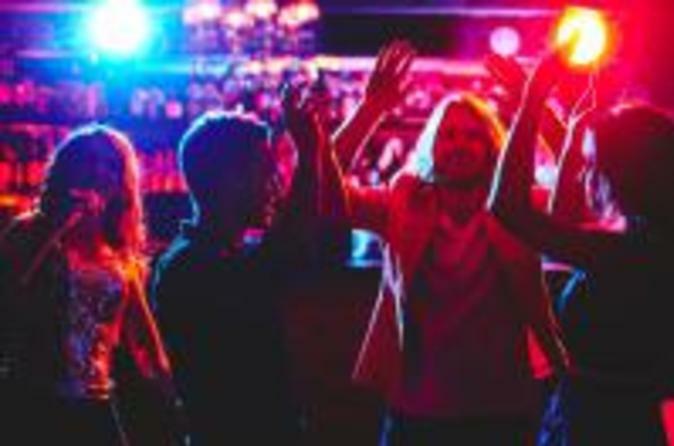 If you just love great music, then this is your style of night out! We’re taking you back to the good times with those boys from Jersey and more! Join ‘The Jerseys’ for their third successive season at VIVA - a show not to be missed. Join us as we spin the hits for our Northern Soul Night. It’s the big Vegas show night out at the Vegas Venue in the Heart of Blackpool! Leye D Johns is your flamboyant and outrageous host, presenting a sensational night of entertainment featuring the very best vocalists you’ll ever hear, stunning showgirl dancers, hilarious comedy and fun throughout. It’s Viva Vegas Live! Take your reserved seats, enjoy superb service to your table with a wide selection of drinks and food options to choose from, all topped off with the very best in entertainment! Now is the time to have a go at Archery! 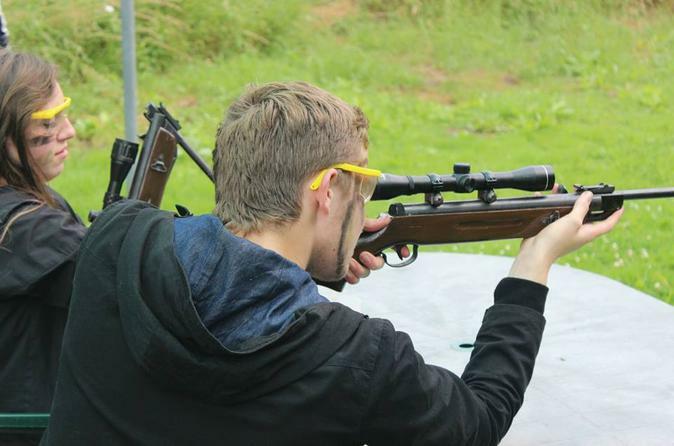 Take this private session in Blackpool at an outdoor range. 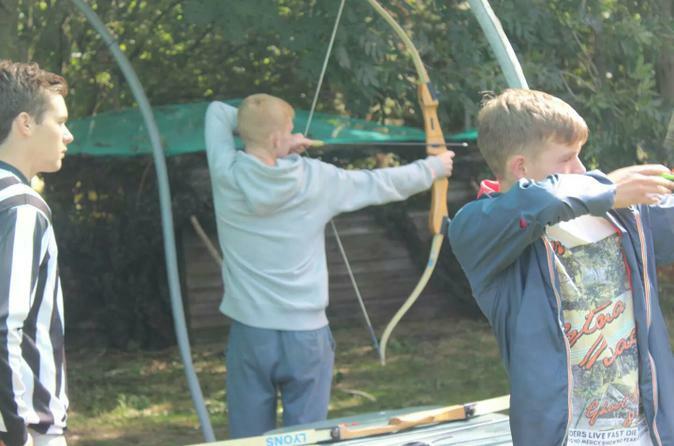 Archery is a great sport that involves skill and practice - all which will be taught here on your session. 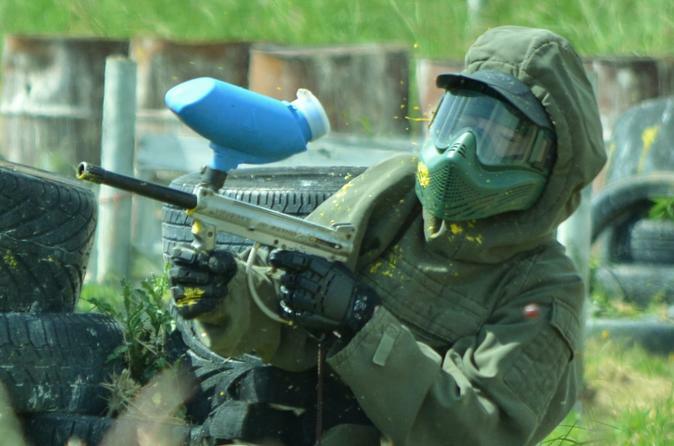 Blackpool’s only Paintball Site! Join the team for lots of adrenaline fuelled FUN! You may not get a medal but you’re sure to get decorated. 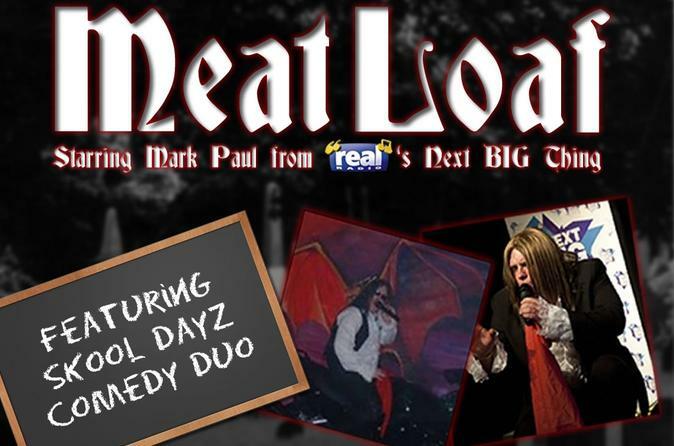 Be part of an unique tribute concert performed by Mark Paul, a cover artist who has been performing as a Meatloaf for over 20 years and keeps packing out houses all over the UK! On the same evening, you'll also witness the genius comedy duo called Skool Dayz, who will take you back to the 1990's. This will be great fun for everyone. Now is the time to have a go at Air Rifle tartget shooing! Take this private session in Blackpool at an outdoor range. Air Rifle shooting is a great sport that involves skill and practice - all which will be taught here on your session by a qualified tutor. 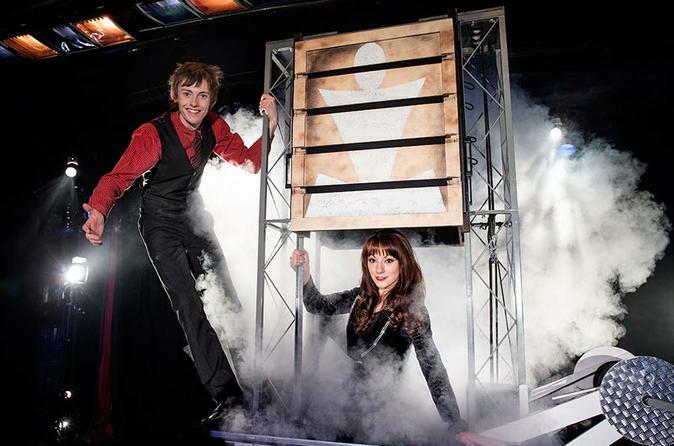 Michael Jordan's High Jinx Magic, Illusion and Circus show is a fast paced mix of magic, illusions, juggling escapology and music delivered in a way to leave you amazed, puzzled and even scared, but above all entertained. 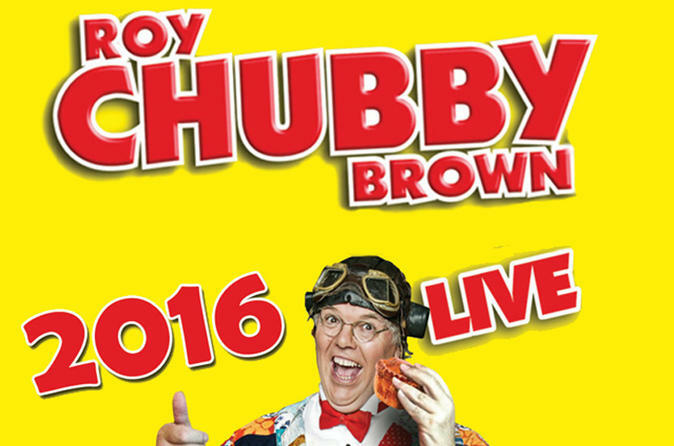 A fun filled show for all the family! 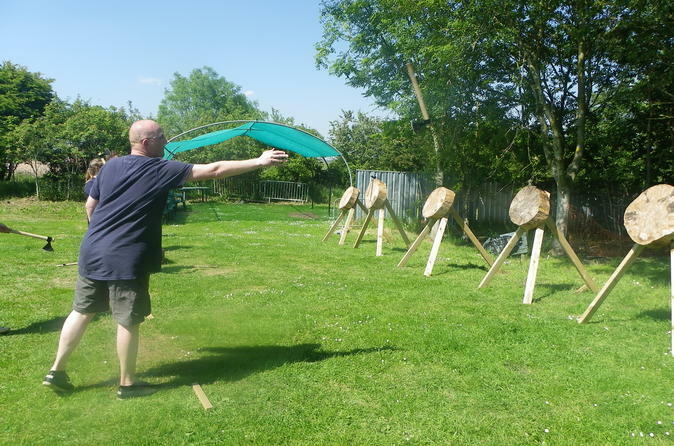 Enjoy a private session of Knife and Axe throwing in Blackpool. Test your skills and see if you can hit the target! He’s the UK's most outrageous comedian – telling it as it is in his rudest and most controversial show to date. This show is not recommended for those easily offended! 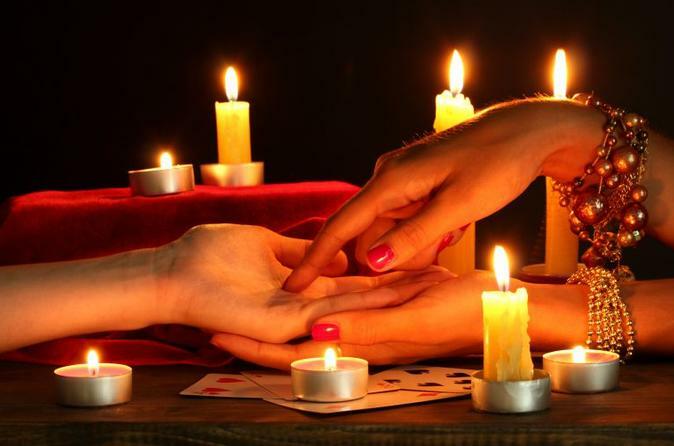 Psychic nights with medium Anne Clark and guest live on stage in Blackpool. Join us and enter the spirit world all fully live on stage for your pleasure.